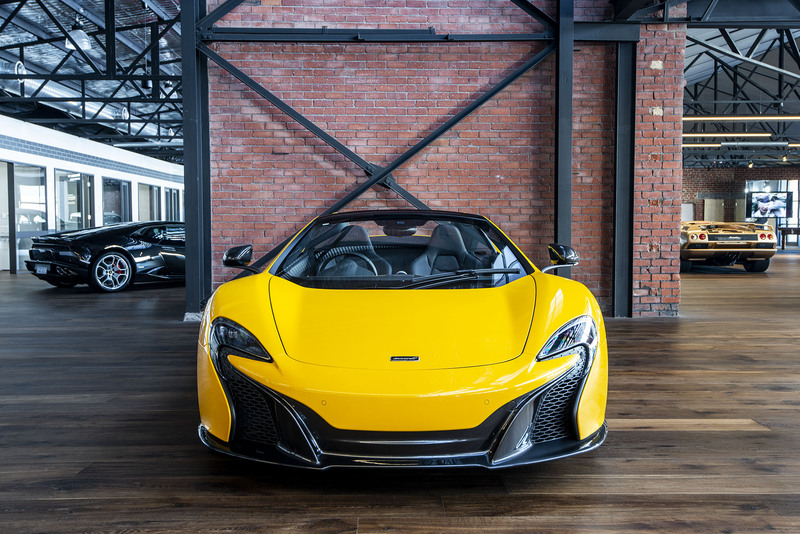 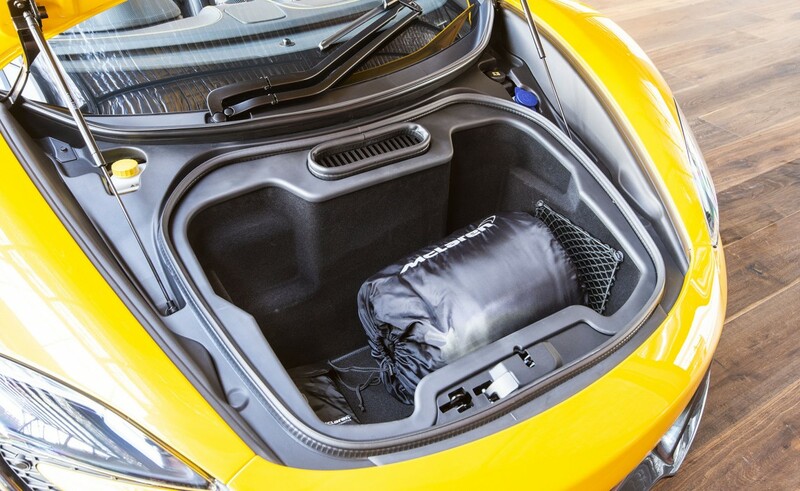 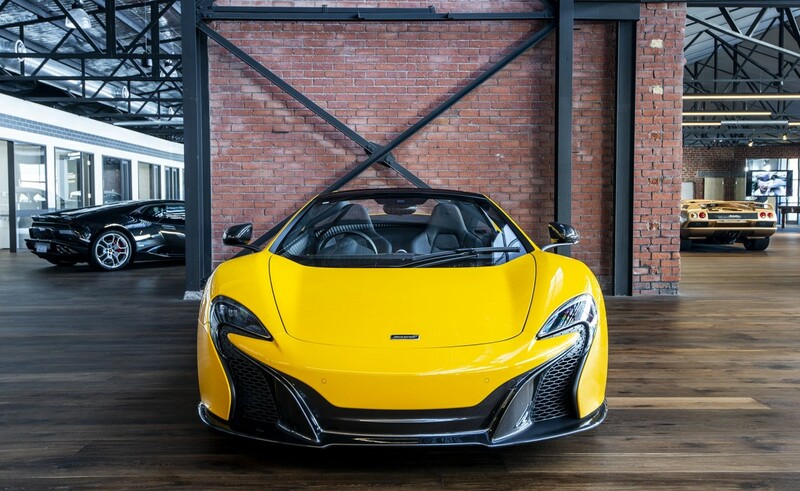 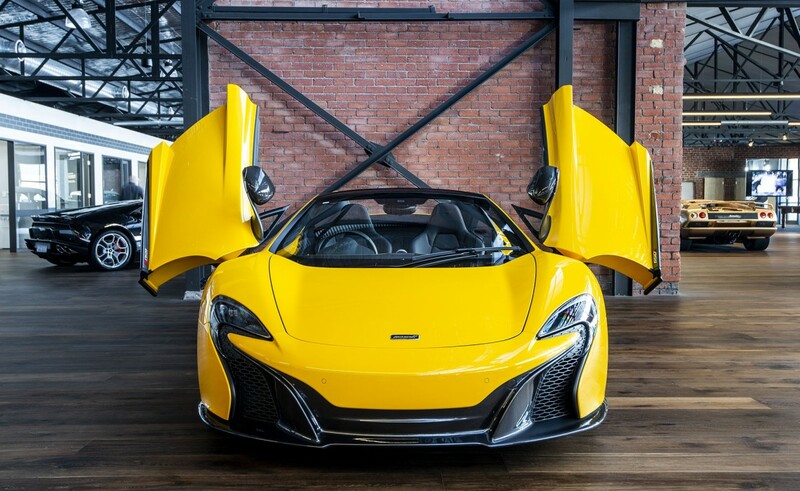 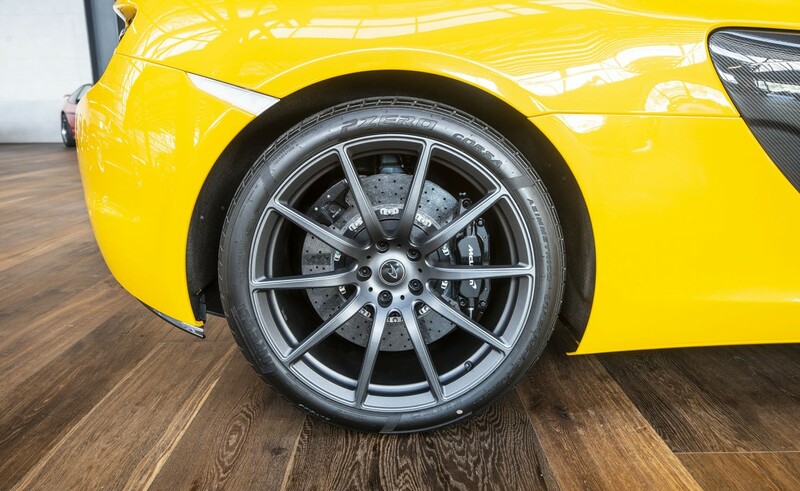 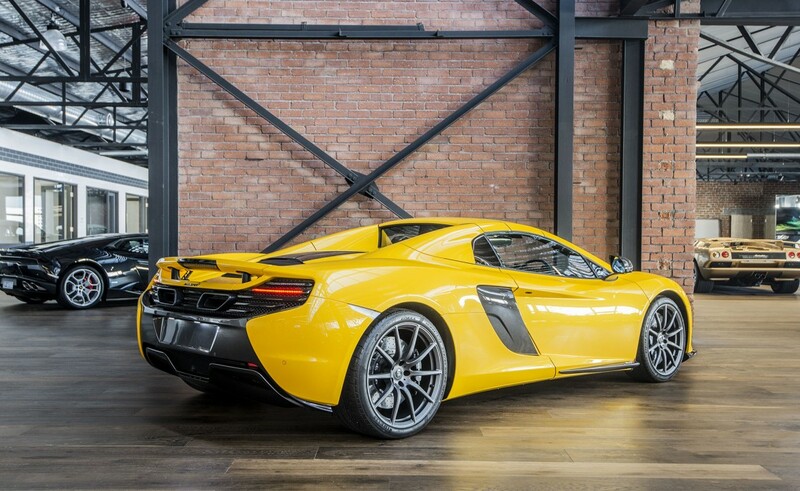 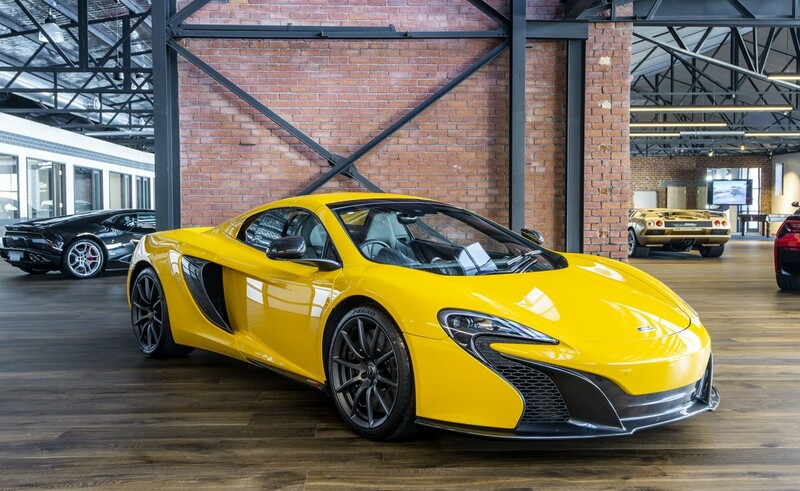 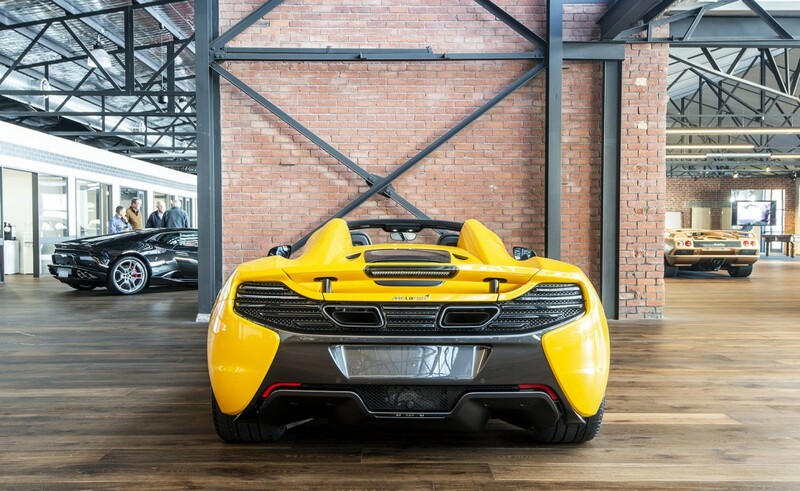 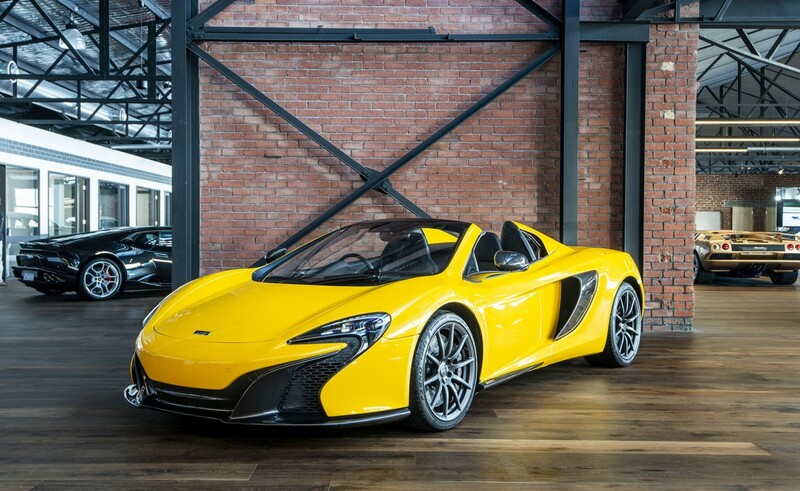 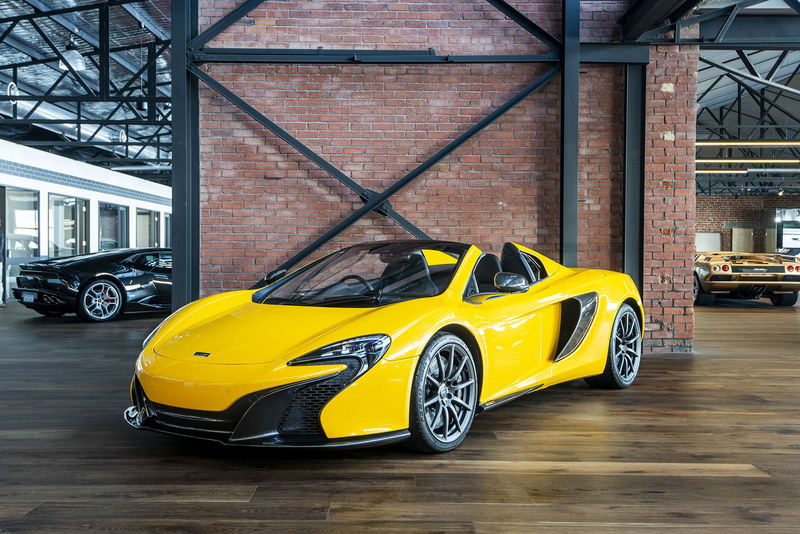 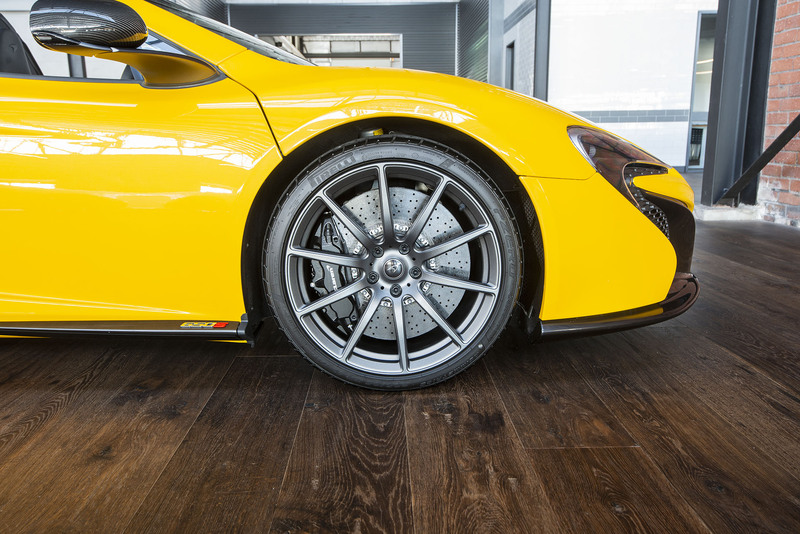 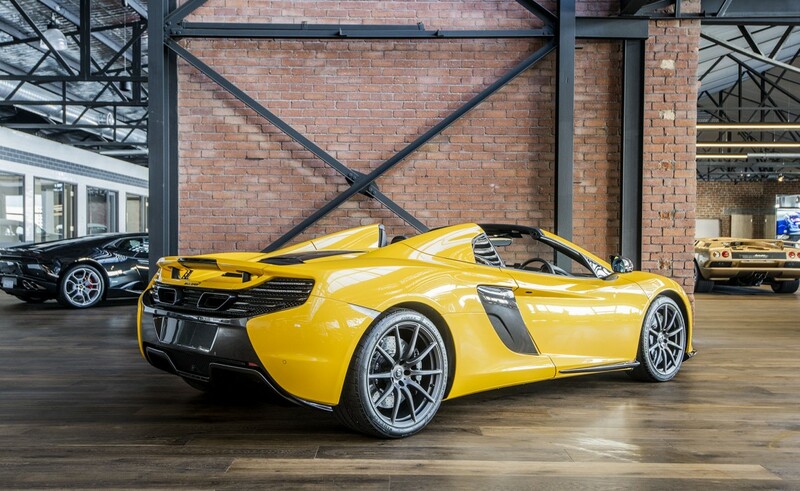 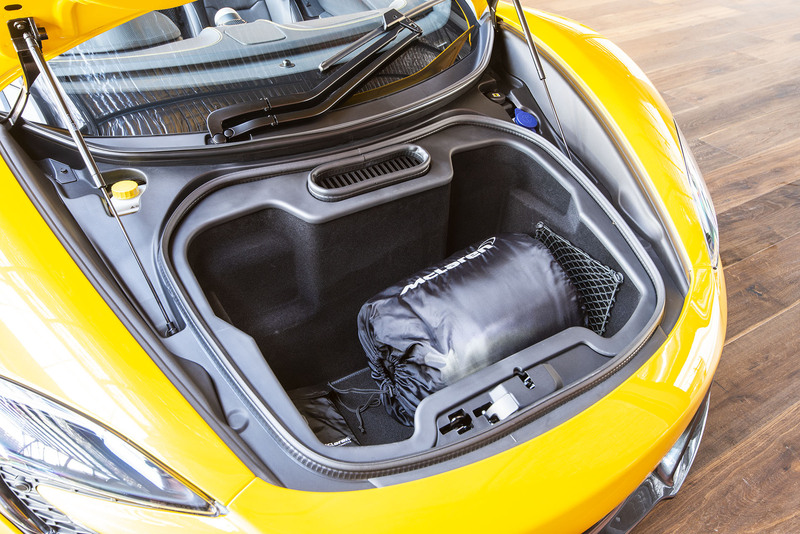 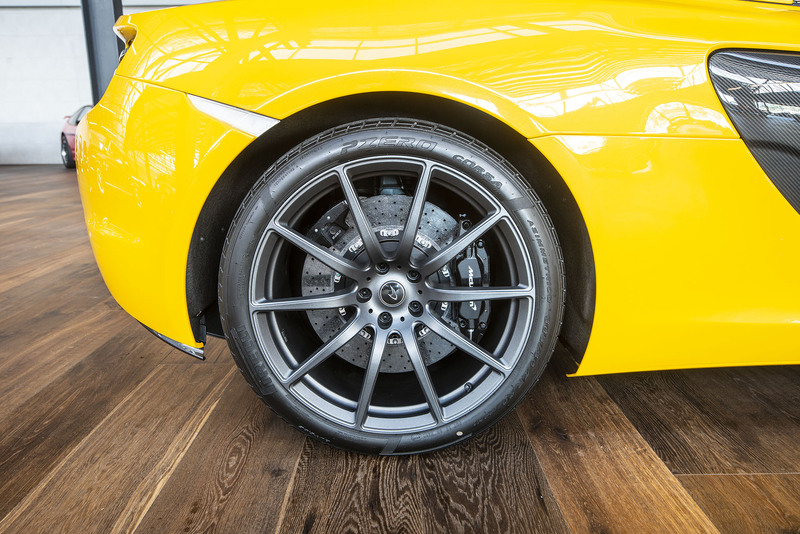 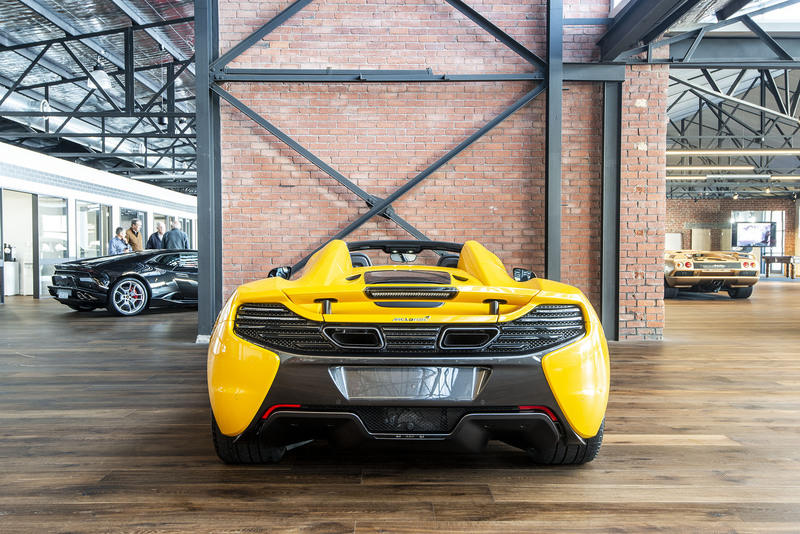 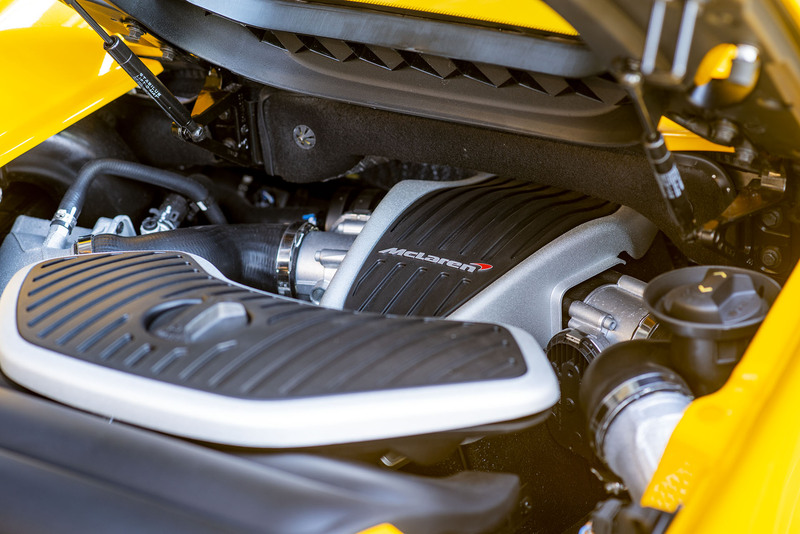 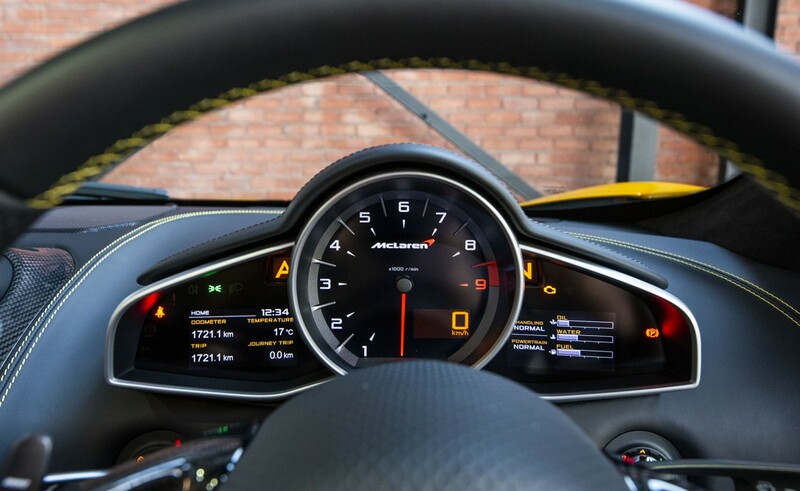 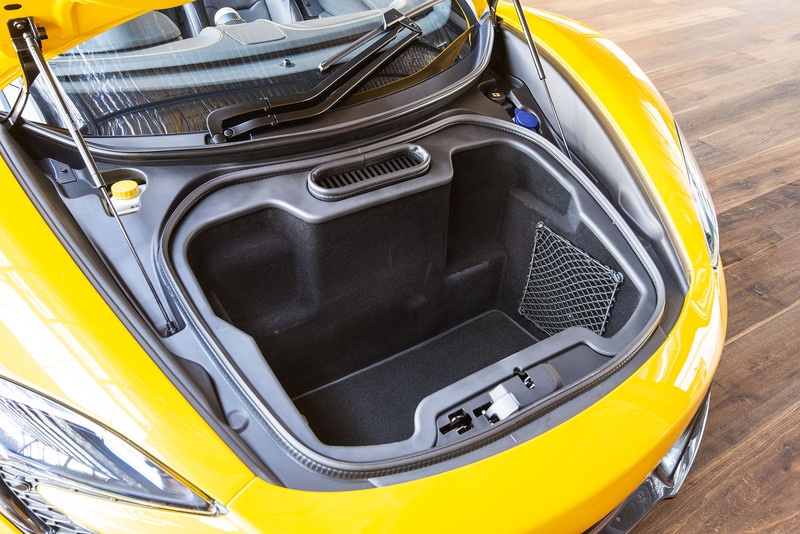 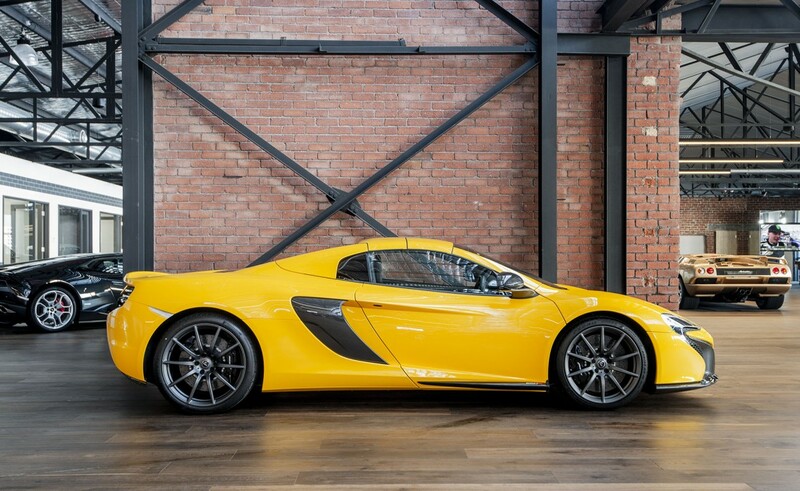 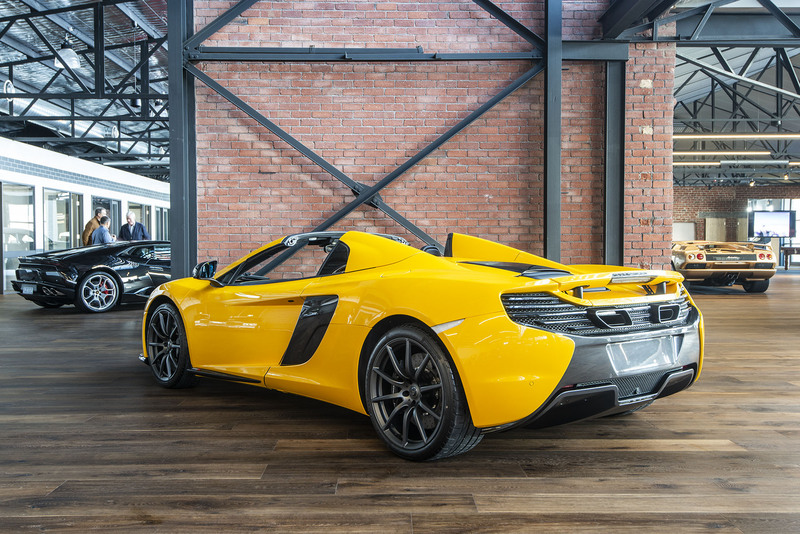 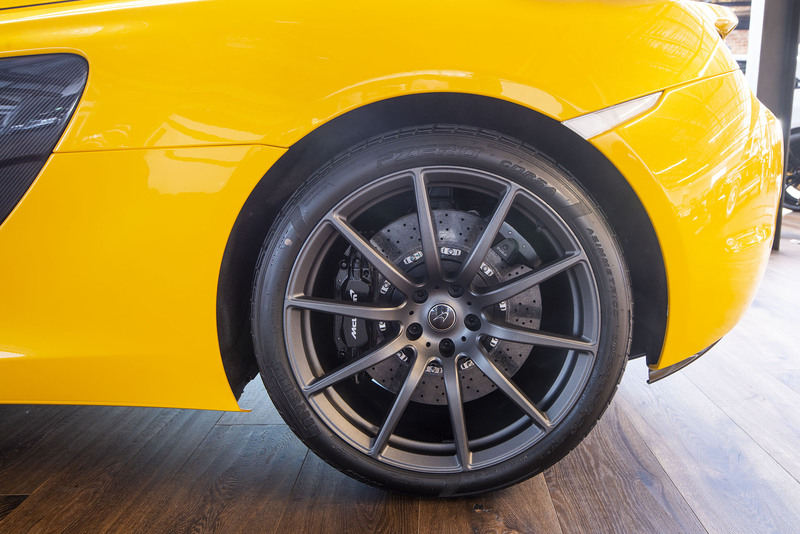 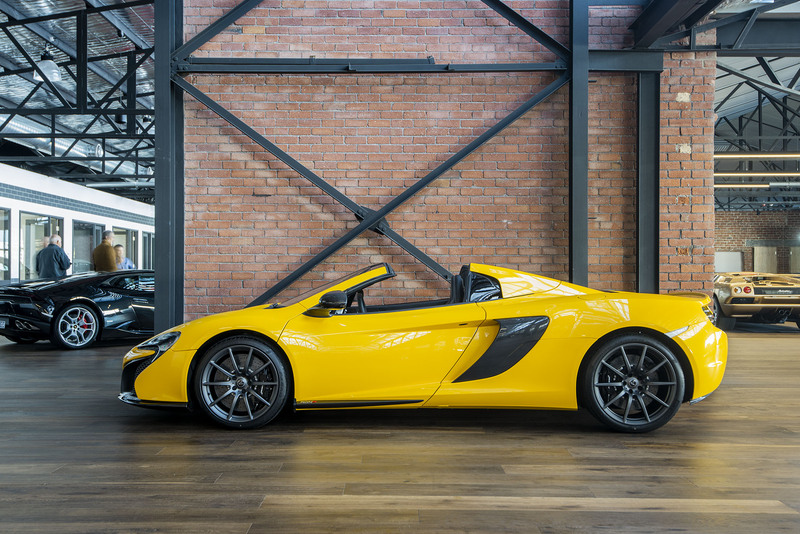 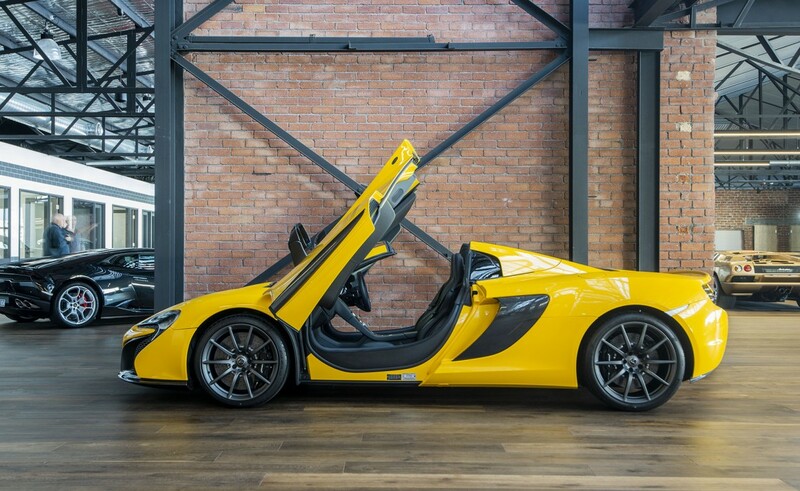 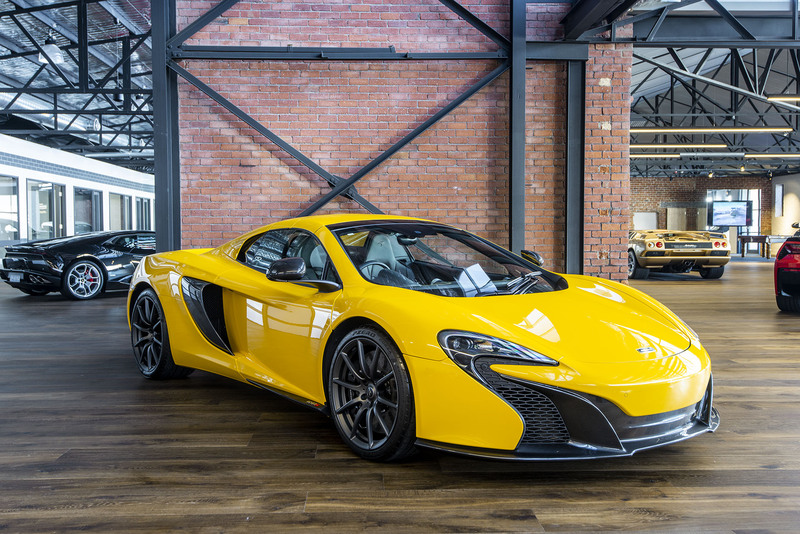 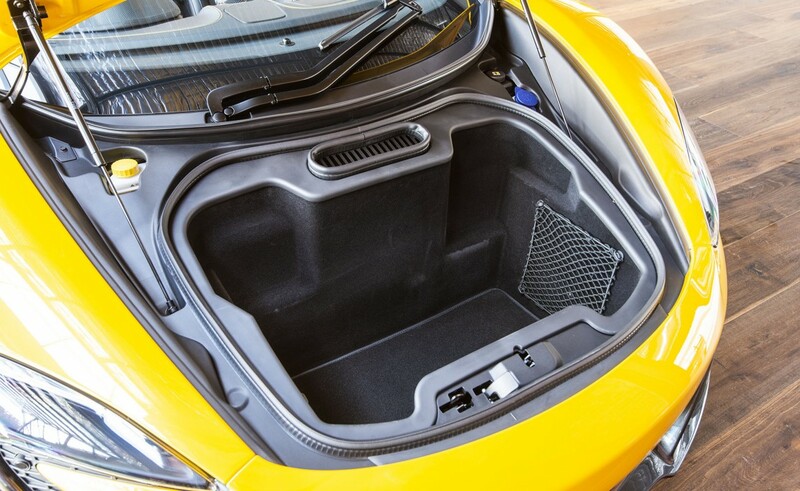 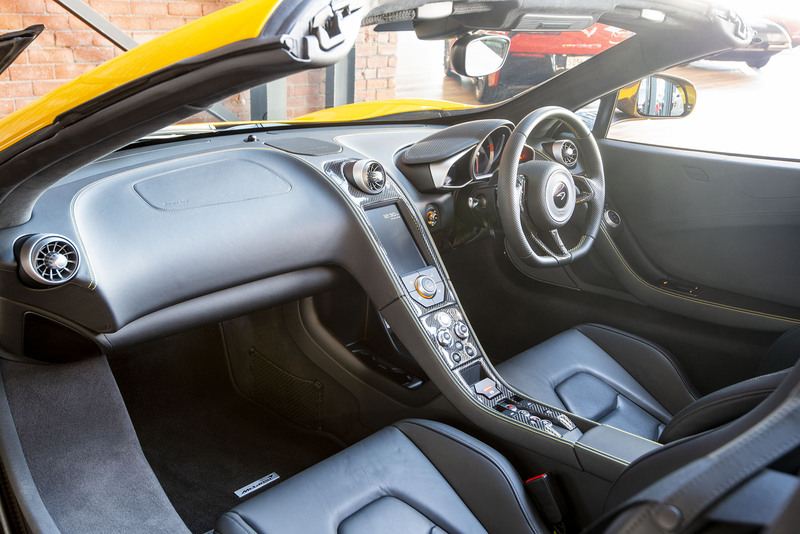 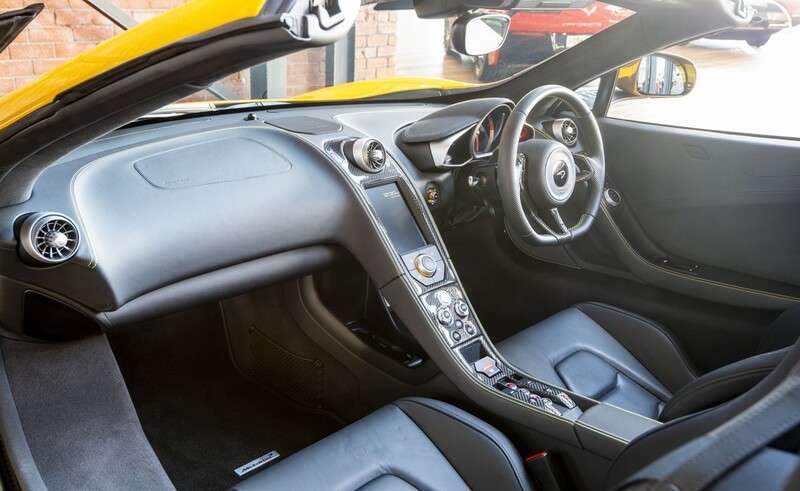 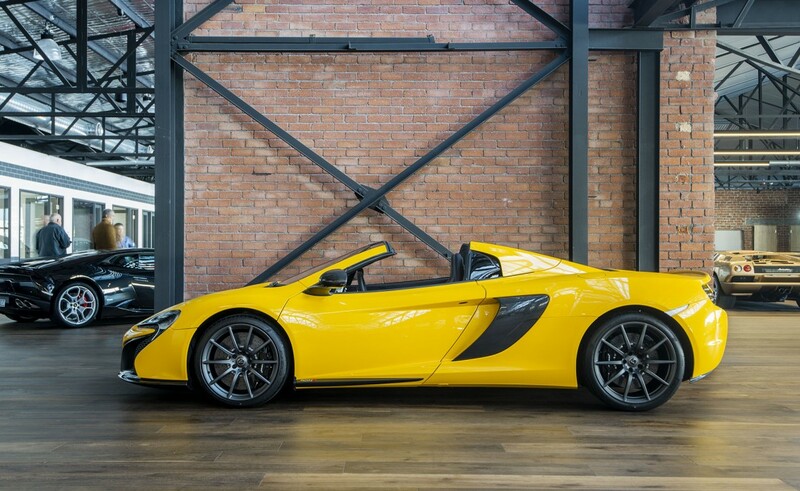 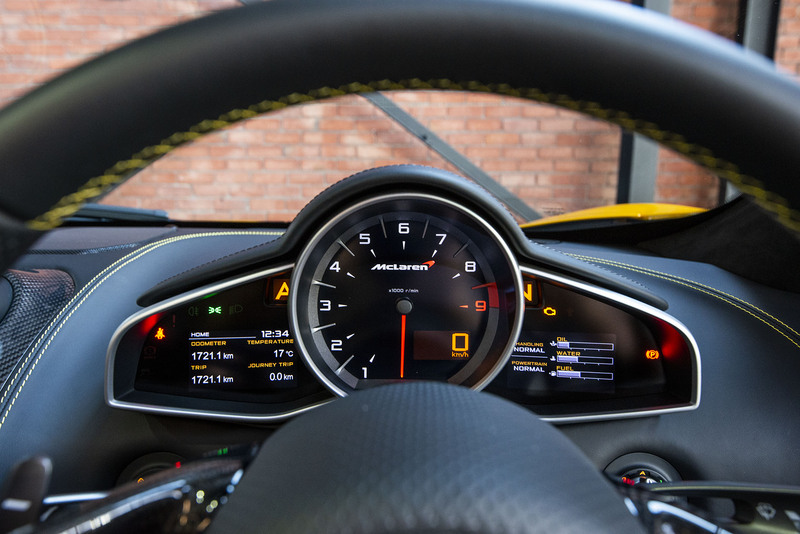 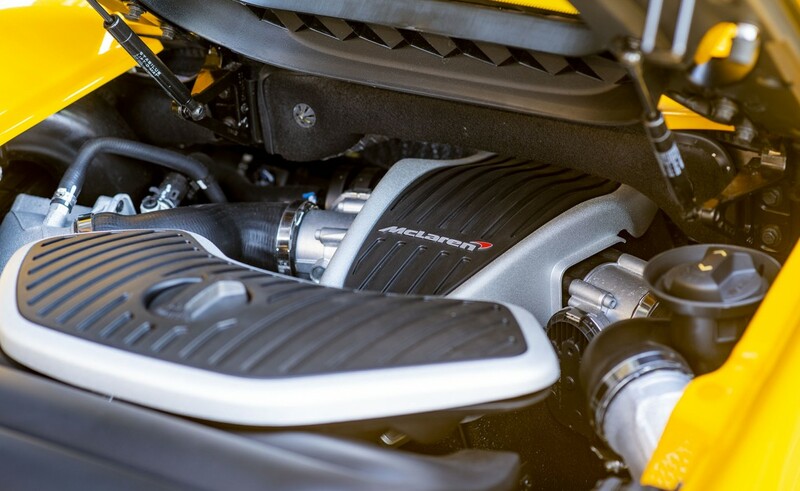 Delivered new nine months ago, this as-new 650S Spider is eye-catching in Volcano yellow. 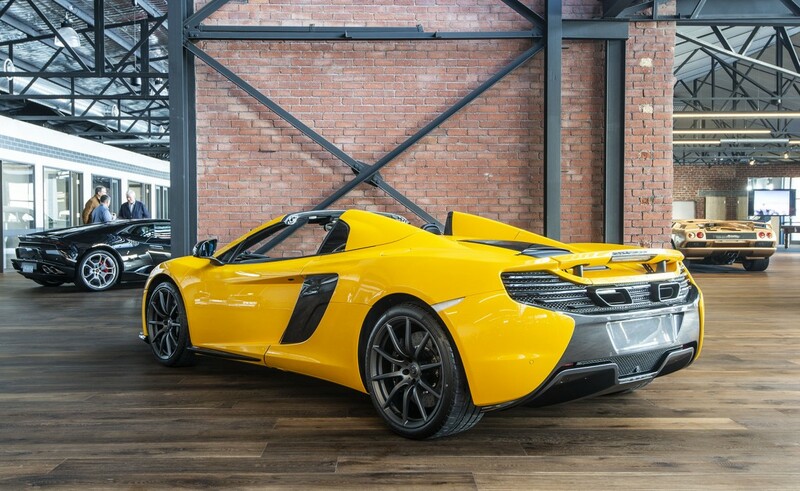 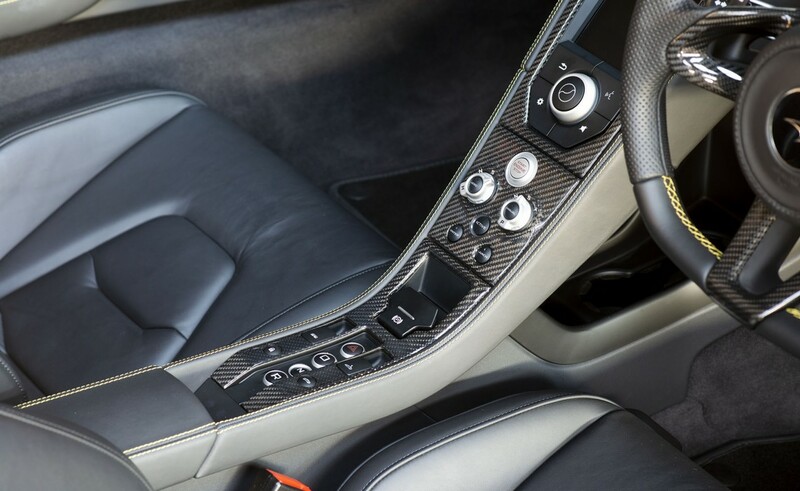 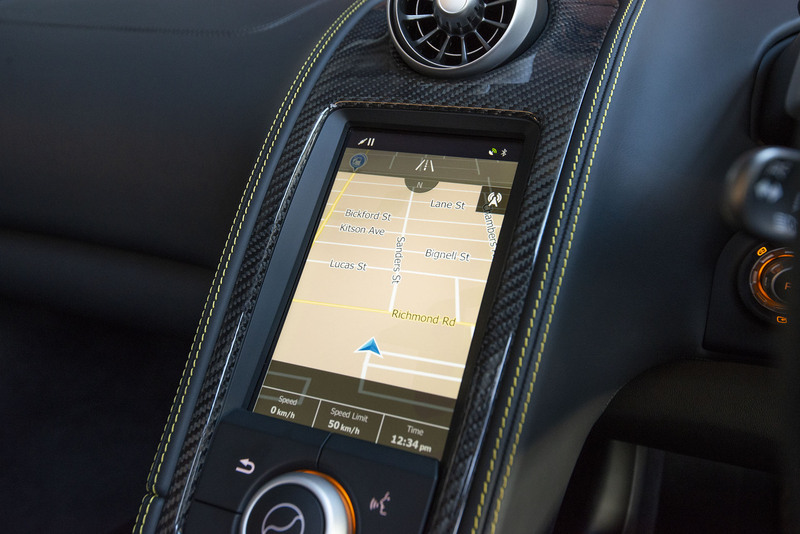 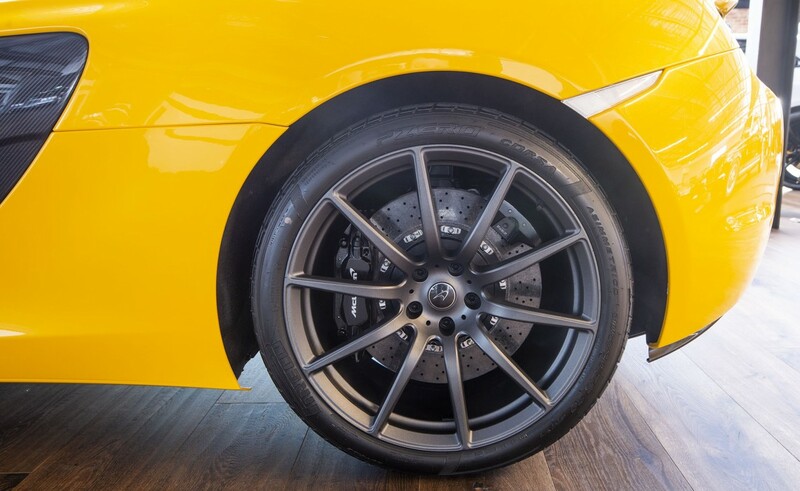 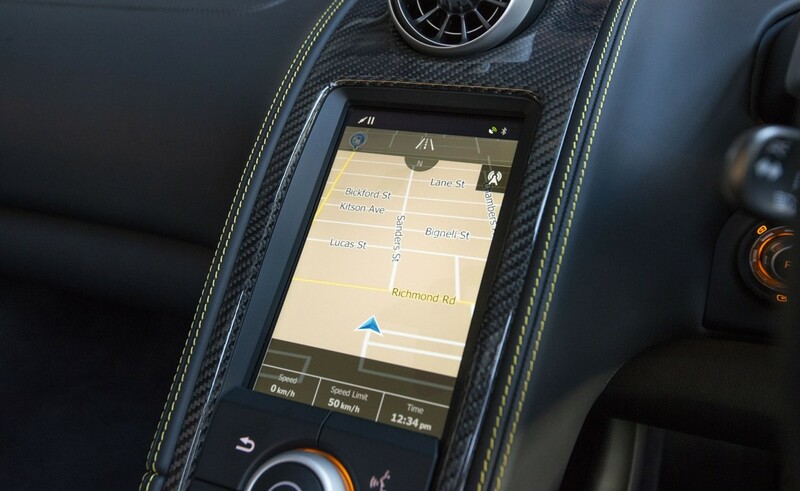 This is a superb mid-engine convertible sports car with body rigidity equal to the coupe, achieved via the carbon fibre tub which is the core of both coupe and spider. 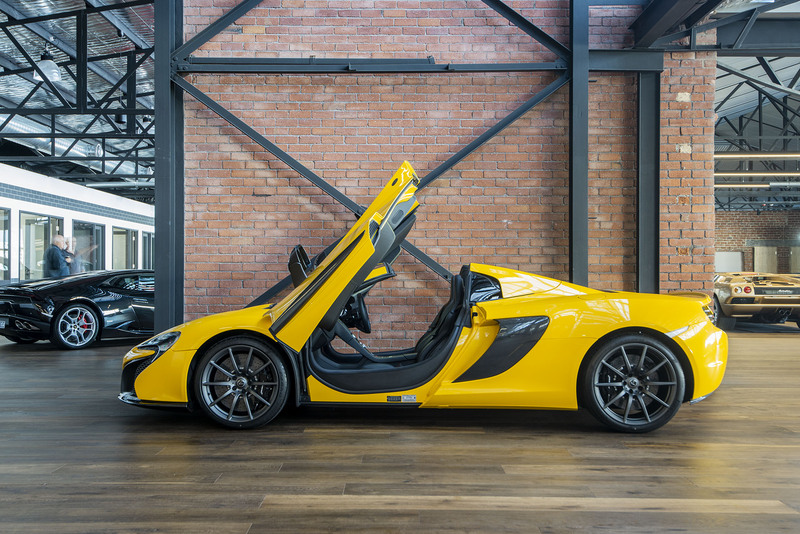 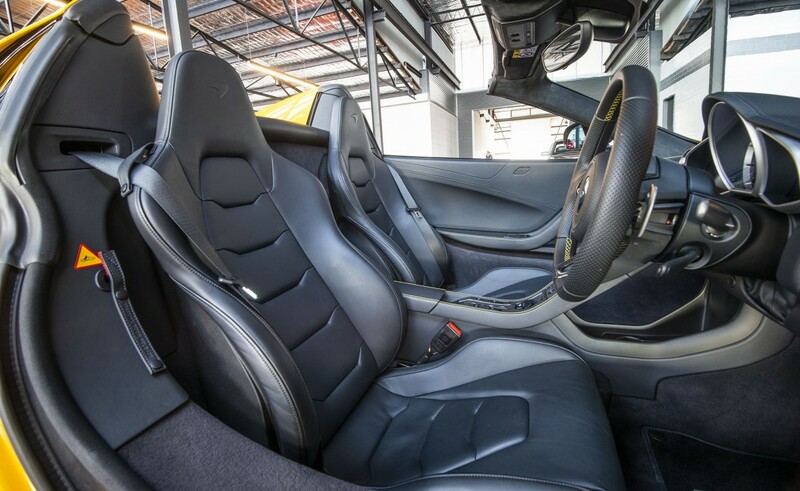 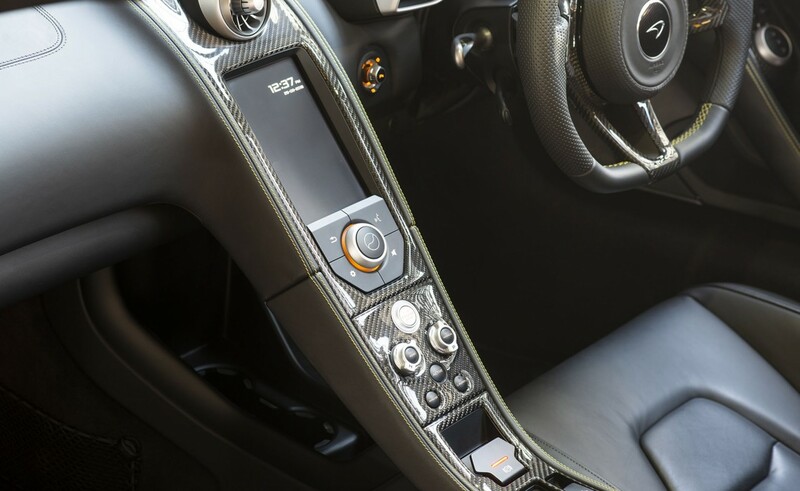 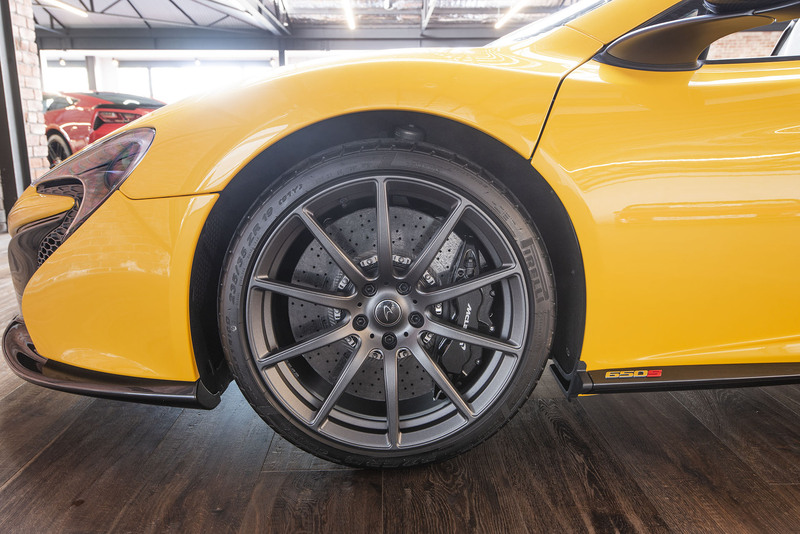 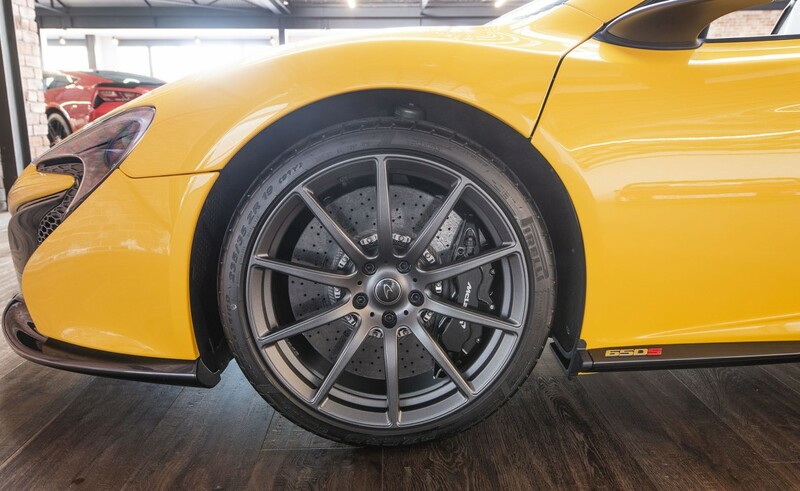 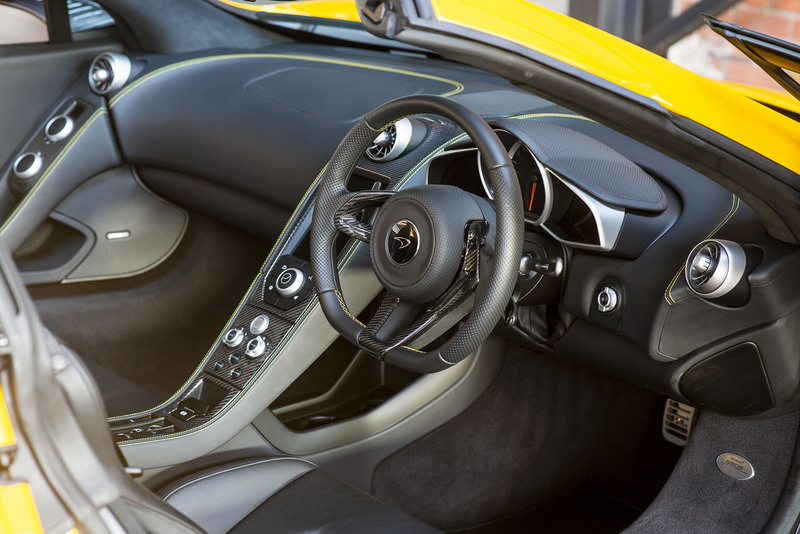 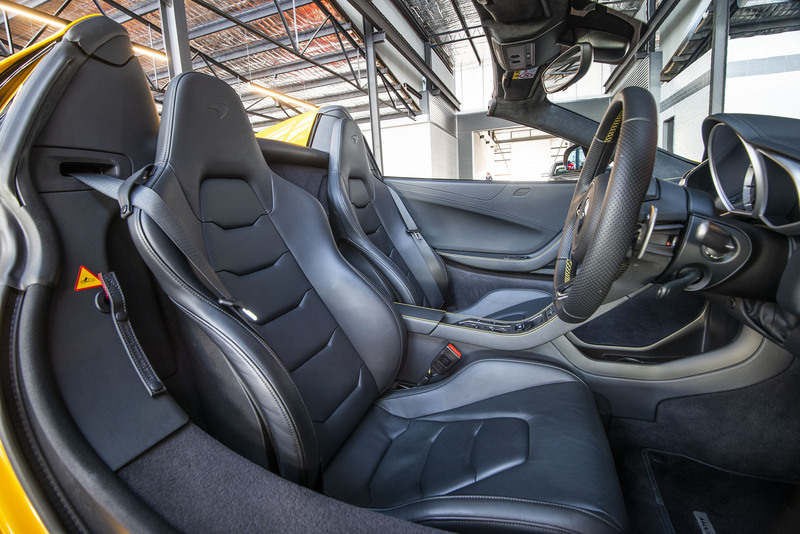 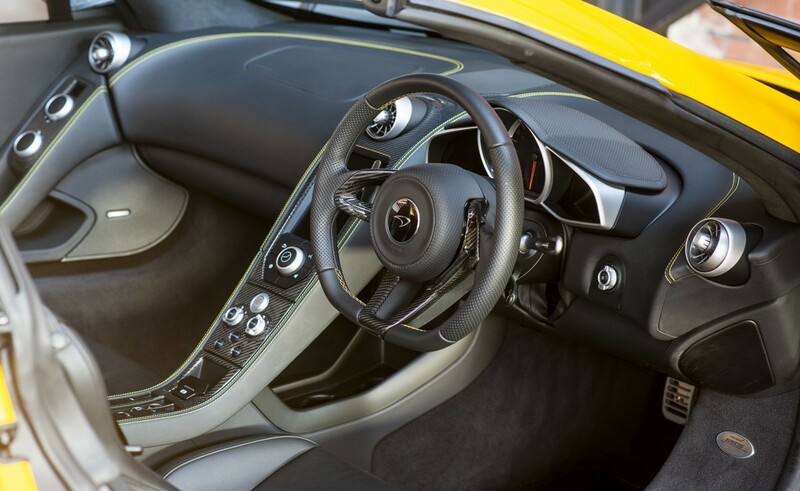 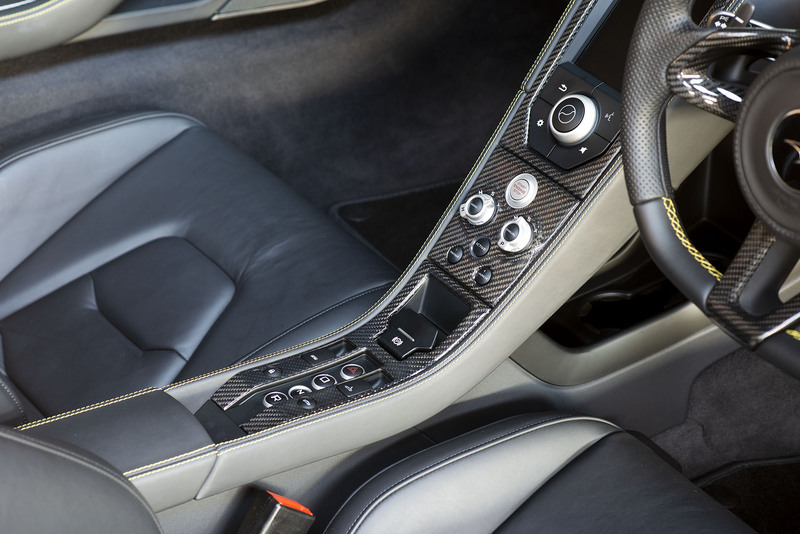 McLaren new car warranty and free servicing until October 2020. 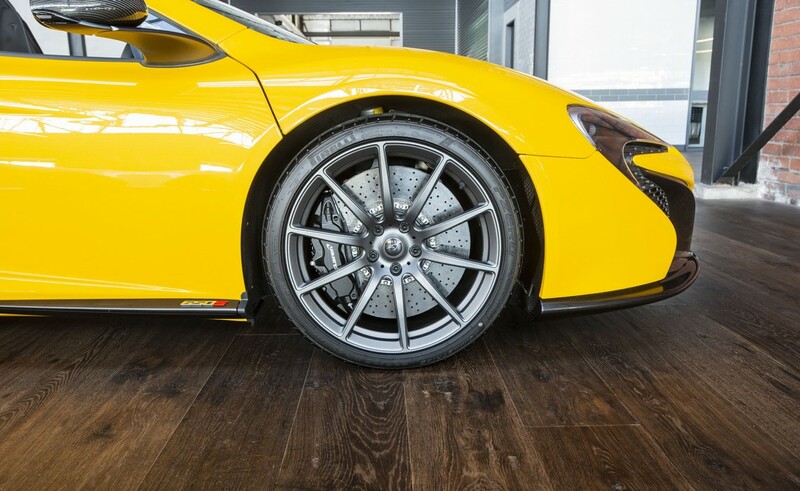 The 650S is a brilliant package - great looks, very driveable everyday and designed for high performance at the track if you choose.